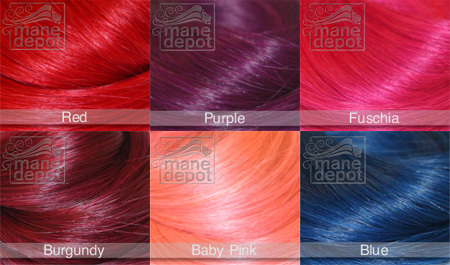 I-Tip Prebonded Hair in Fun Funky Colors Are In! I-tip shoelace hair in funky, fun colors. Forget the Manic Panic, messy dyes and long expensive visits to the salon for vibrant, fun hair. 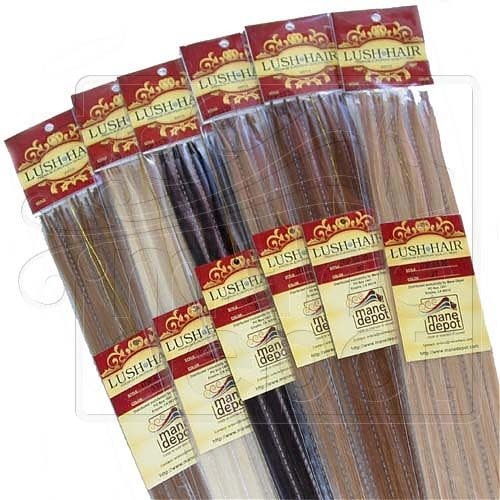 We carry 100% Remy Human Hair already prebonded in the i-tip/shoelace style. Easy to install with microrings, shrinkies or fusion. Pick some up and get noticed this summer!